A business without an Internet showcase is not considered a serious enterprise anymore. It does not matter these days whether or not you perform any business operations on the web. You simply need to offer your clients an option to contact you and make transactions with your business via the Internet. While web design and SEO are important aspects of every business, using a reliable and smoothly operated ecommerce platforms play an even greater role. So, what platforms have proven to be the best choice for commercial online ecommerce and ebusiness type businesses? Since WordPress is the most natural option for every beginner in the online environment, there is not a single reason for an online business to overlook this platform. 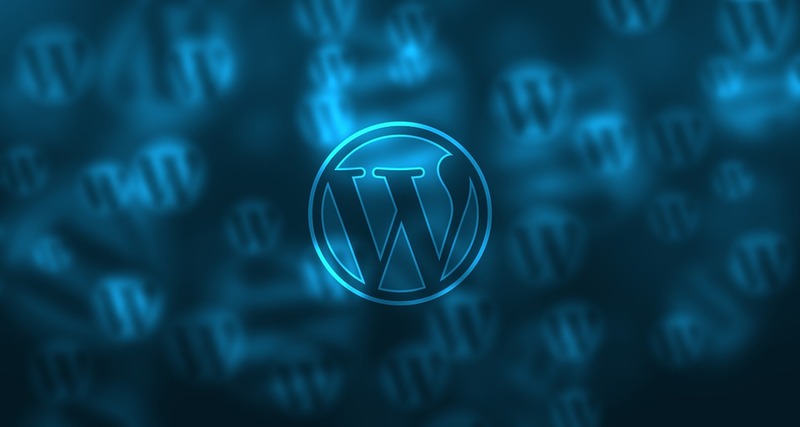 Due to its open nature and a vast array of free options, WordPress provides new security plugins on a daily basis. It can be updated regularly, too. The fact that it is used by millions of businesses should be firm enough a proof that its UX features are satisfactory for average Internet users. Its simplicity is expected to direct the target where you want them to be on your website, so as to make the purchase as smooth as possible. Of course, it goes without saying that a WordPress ecommerce website needs to have secure payment gateways, so have a look at the most protective solutions. If your business is oriented only on Internet commerce, you will have to use a platform that offers a wider range of specific solutions for this sort of commerce. The platform that definitely enables its commercial users to form a real online store and attract web-based customers is Shopify and its clever solutions. This renowned ecommerce brand offers its users dozens of adjustable options, so that everybody can personalize their offer if they use Shopify. What is even better, a large number of ecommerce businesses opting for this provider means that their innovations are also following the trends in the ecommerce world. Moreover, a large amount of clients also means a great customer support, what is extremely important for every new ecommerce business owner. When you master the basics of e-commerce, you will probably want to have a greater influence on your online store. Therefore, if you want to add your business some subtler details to become a distinguished ecommerce business, you should start using a platform that provides enough freedom and upgrade options for every e-commerce taste. If looking for such a custom-friendly e-commerce provider, it would be smart to follow the guidelines set by a Magento Sydney team and start using this platform as your main platform. It is a perfect choice for businesses that want to differentiate and stand out from the rest of the e-commerce crowd. 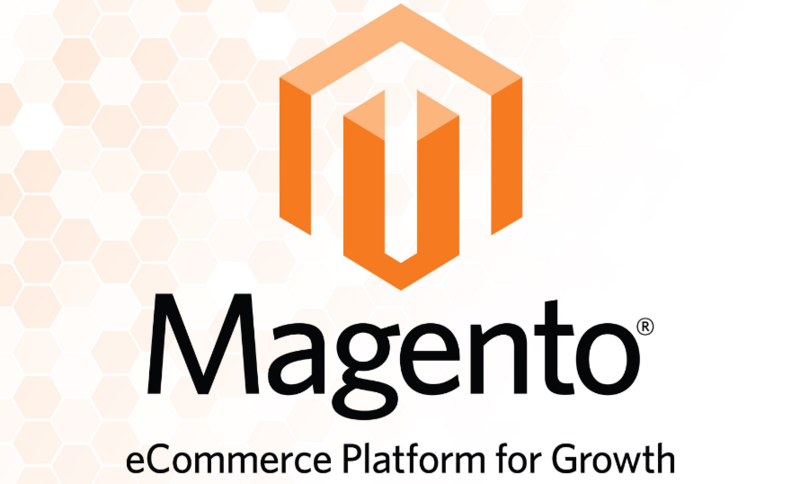 What is more, Magento is a brand recognized worldwide, so when a customer sees that you are using this platform, they will have more trust in your business. This fact will nudge them to make their purchases on your website. The future of business in general is on the web. Truth be told, the future is becoming the present and the trends are changing so fast that it is already important to include e-commerce features into every business website. So, if you want to prepare your business for the ongoing changes, start must consider ecommerce website development and boost your profits.